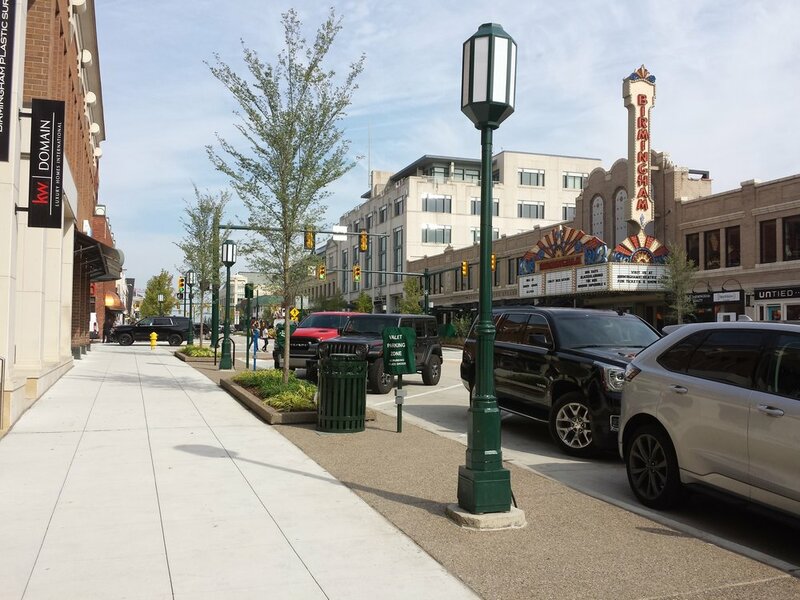 The City of Birmingham, Michigan, has adopted walkability as a core value, and Old Woodward Avenue is the community’s commercial spine. 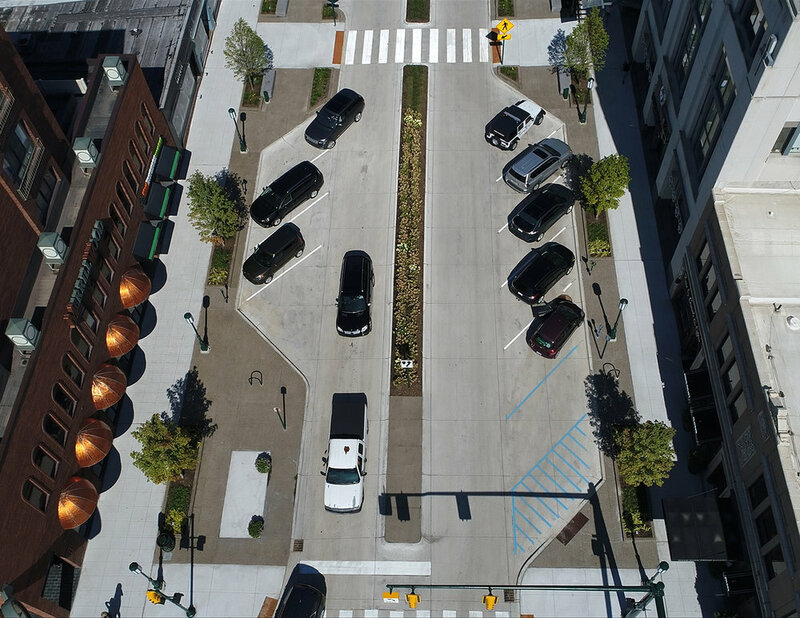 MKSK worked with Birmingham to completely redesign the right-of-way to make Old Woodward more pedestrian friendly, while maintaining traffic flow and parking for local businesses. 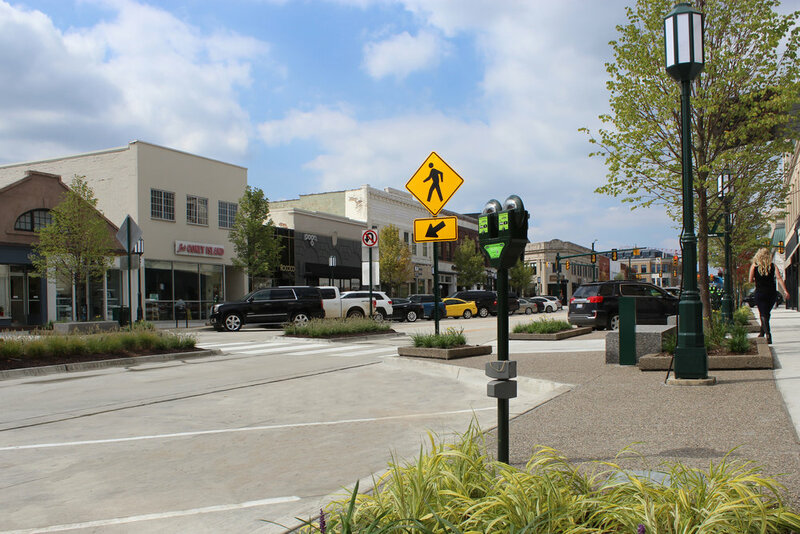 The next phase will continue the improvements north to Maple Road, the historic center of downtown Birmingham. Any project this scale will be a team effort, and we had a great time working with all the partners on this project: NF Engineers; Fleis & VandenBrink Engineering; Hubbel, Roth & Clark; G2 Consulting; Tetra Tech; Berbiglia Associates, Inc.; Turnkey Network Solutions; Liquid Assets; Angelo Iafrate Construction Company (AICC); and, of course, the staff at City of Birmingham.